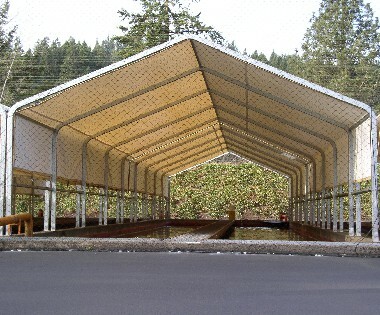 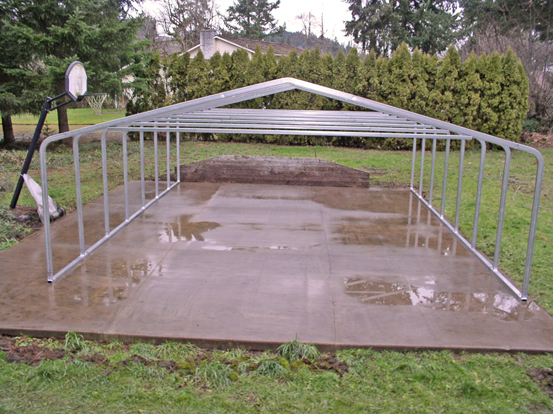 Premier Steel Structures - leader in steel buildings and metal sheds in Silverton, Oregon. 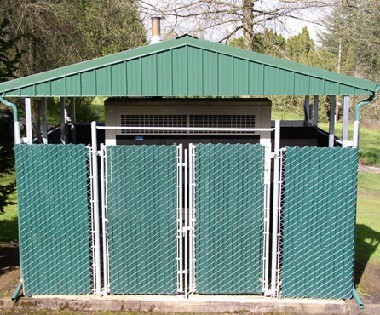 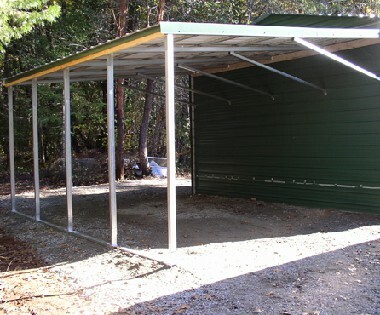 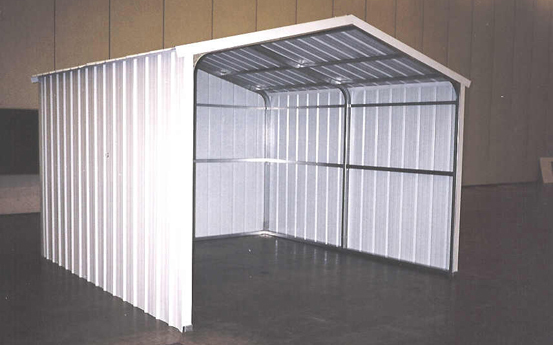 Our self storage metal structures will protect your equipment and live stock from all the weather damaging elements. 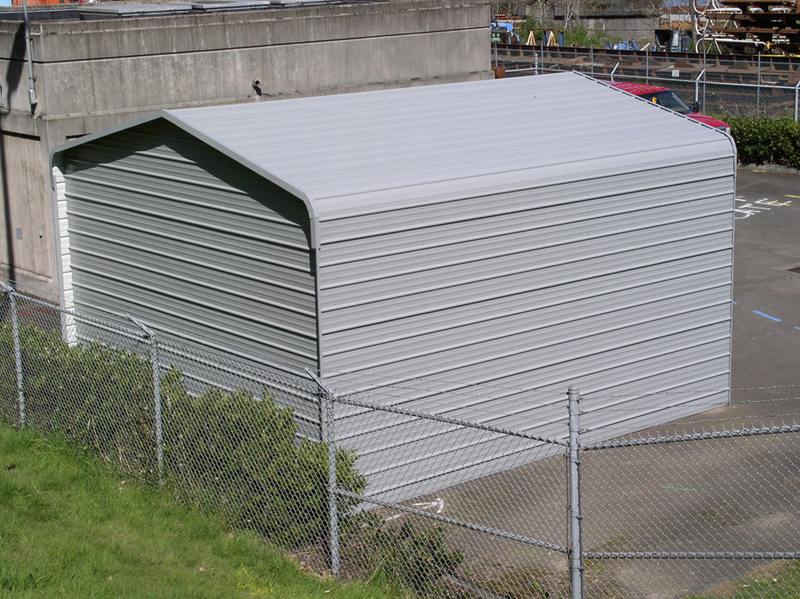 You may choose a standard self storage or will will customize one to fit your needs. 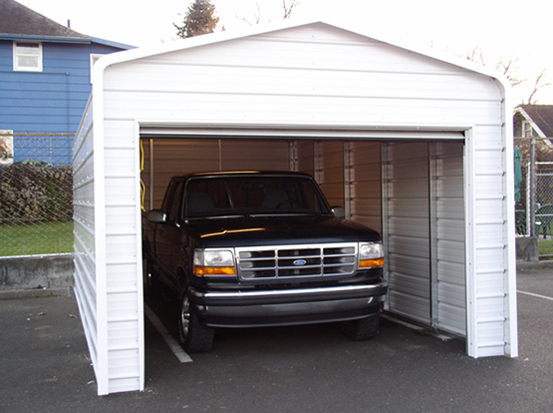 Premier's Building Systems can be customized and configured so m any ways. 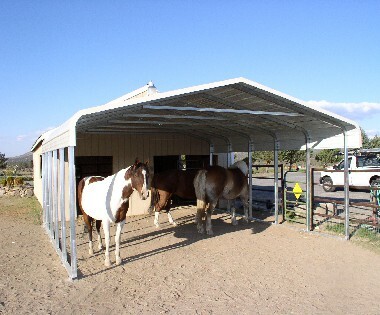 There is almost nothing a Premier steel Structure can't cover. 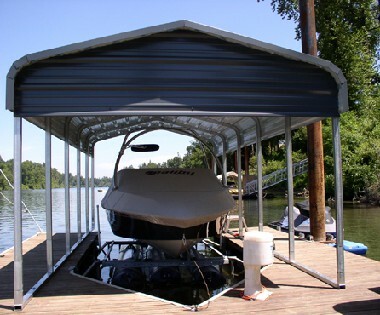 Boat dock covers, pipeline covers, equipment covers, wood and loafing sheds. 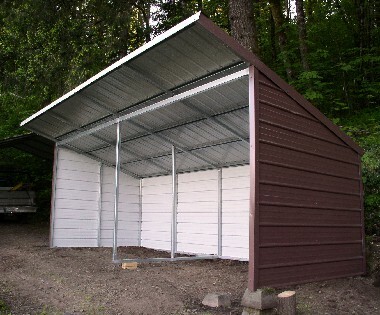 What ever your needs Premier Steel has the solutions..